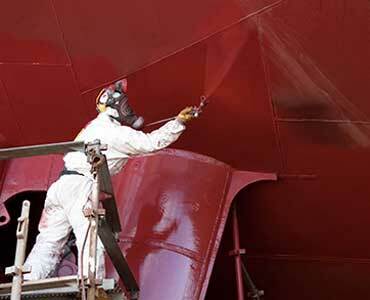 One of Northern England's premier distributors of refinishing materials & industrial coatings. 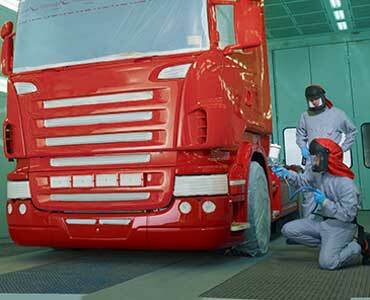 Serving bodyshops, commercial vehicle repairers and industrial painters for over 35 years. Supplying everything needed for refinishing and specialist coating businesses across Northern England and beyond. 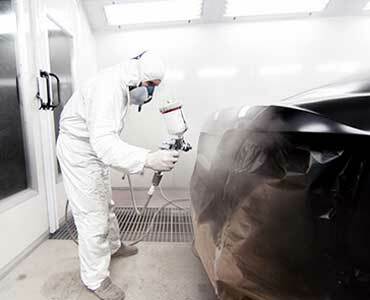 Mallaband Factors LLP strive to be experts in everything paint, offering specialist services and quality products, in consultation with our customers and suppliers, to ensure complete satisfaction in our core markets of Car Refinish, Commercial Vehicle Refinish and Industrial Coatings. We would love to hear from you, If you have any questions regarding our services or have an automotive vehicle query then please do not hesitate to contact us, simply complete the form below with as much detail as possible and we will be in contact to discuss all your requirements.